The Jamestown Virtual Learning Environment is an immersive learning experience created for middle school students. 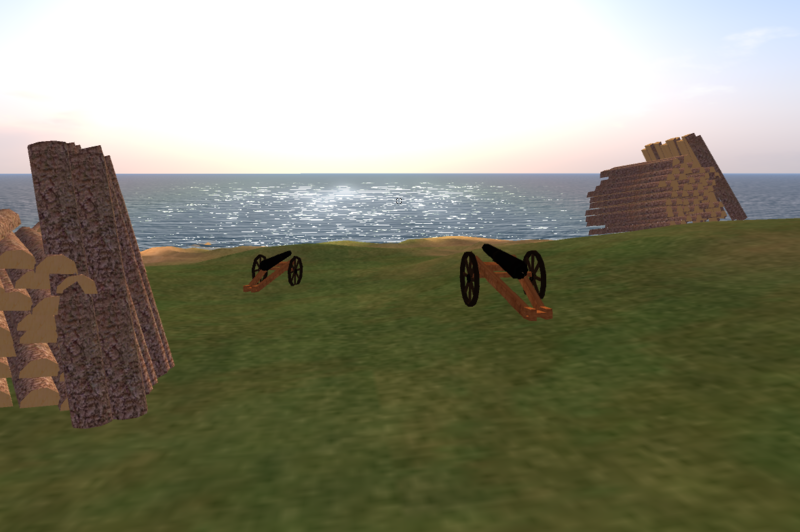 The environment is based on the OpenSim software and provides middle school teachers with a interactive way to teach colonial history. Essentially, students find themselves on Jamestown island and are required to build a fort and shelter utilizing the resources throughout the land. Students are visited by several native americans throughout their journey. Students and teachers can run the virtual world from a single flash drive. No additional software is needed!